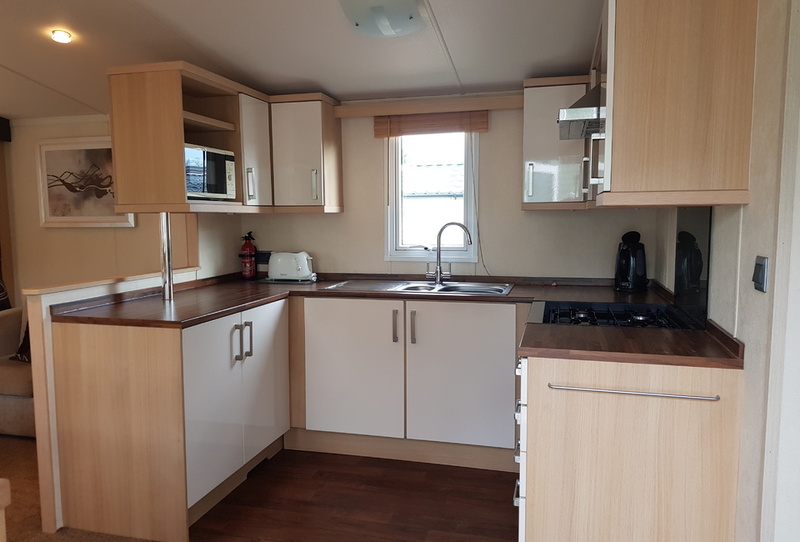 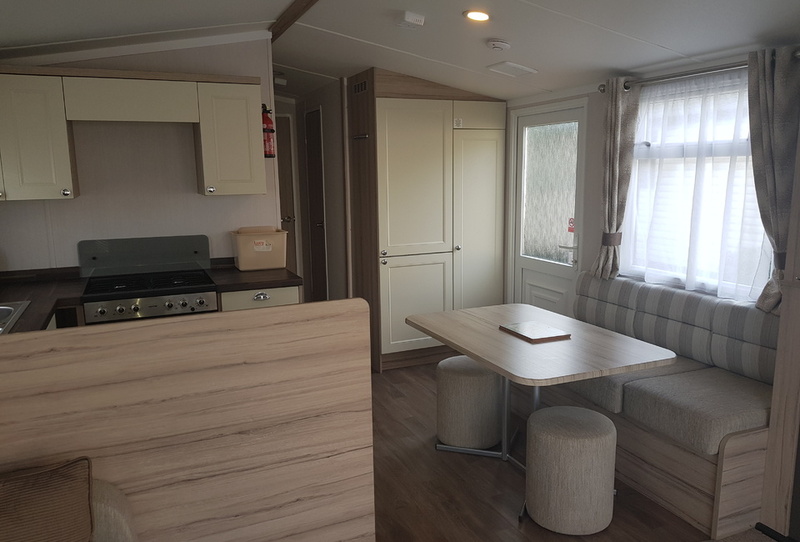 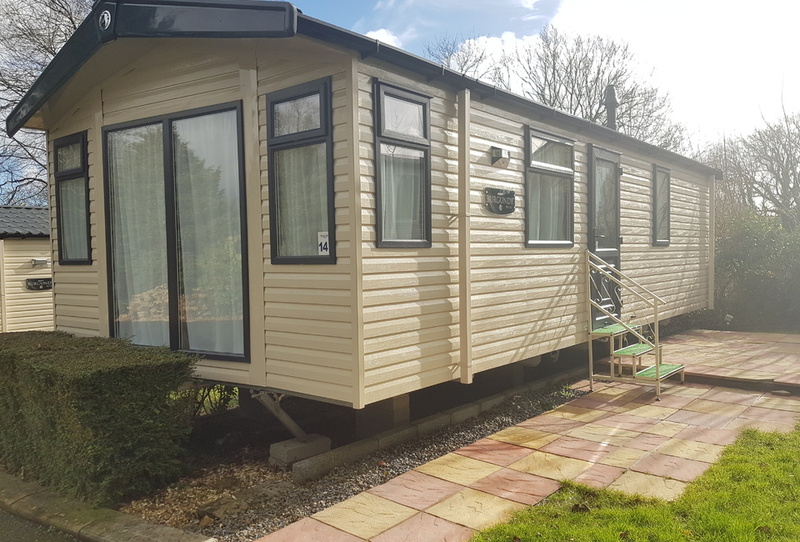 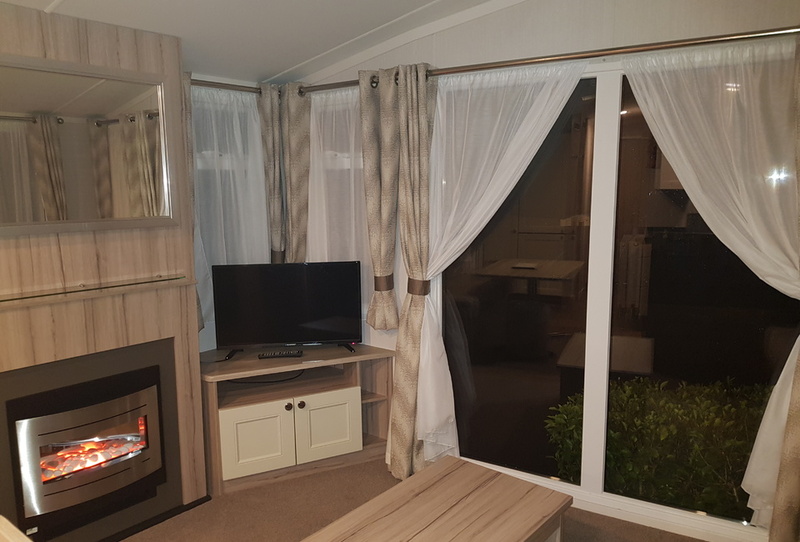 This 2 bedroom, 6 berth luxury Holiday Home has 2 separate bedrooms, fully fitted kitchen with large fridge freezer, gas oven and hobs in the open plan kitchen and living. 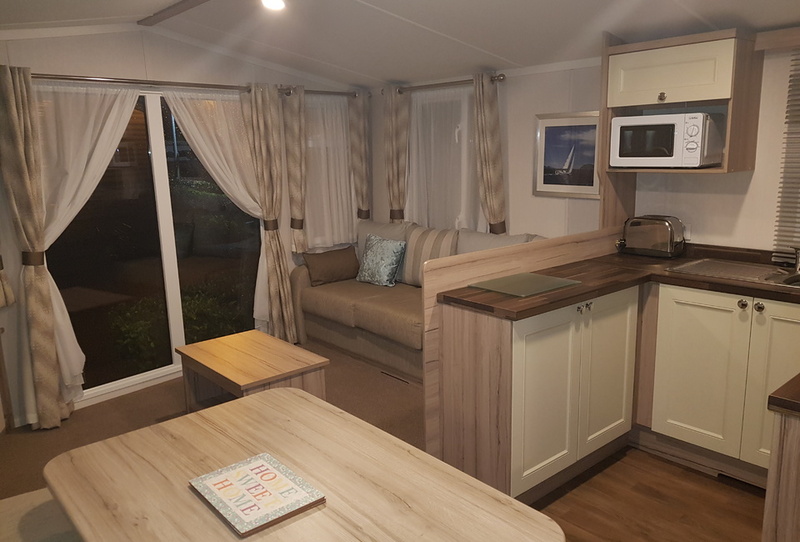 With a small dining area and separate lounge there’s plentiful space. 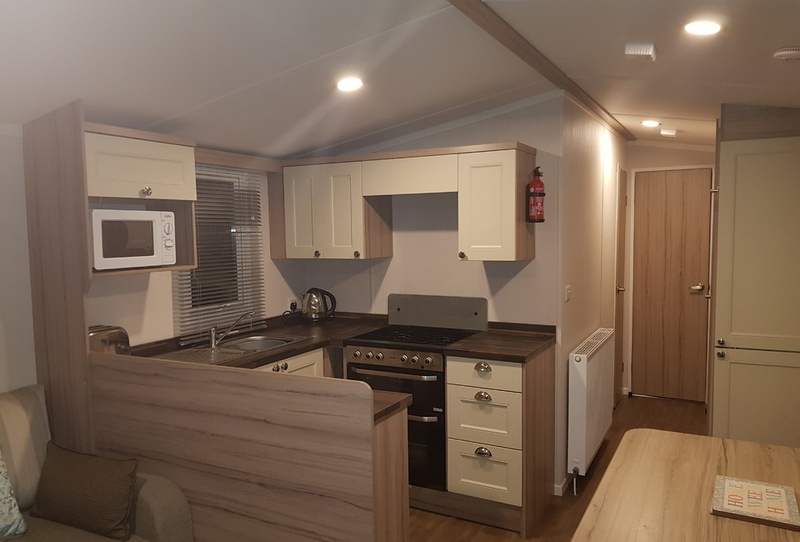 This caravan is almost as new condition.